Hi there! I’m so excited to share with you the cover for a new contemporary M/M romance from Tara Lain. As you know I adored KNIGHT OF OCEAN AVENUE and KNAVE OF BROKEN HEARTS, so I’m terribly excited to read PRINCE OF THE PLAYHOUSE, which releases April 4th. Don’t you just love this yummy cover? Interested? 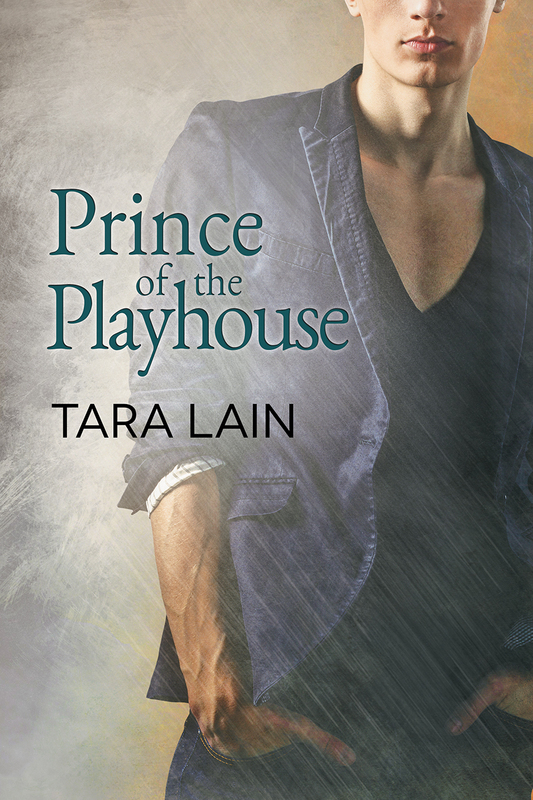 You can find PRINCE ON THE PLAYHOUSE on Goodreads and Dreamspinner Press (ebook or paperback) for pre-order in advance of it’s April 4th release.